Alvin Caramel Color A-07 is a vicious Electro Positive Liquid Color. 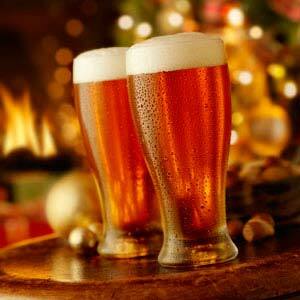 It is a beer stable product with enhanced foaming qualities. It is widely used by beer manufacturers. We ensure all the products offered by us meet all the standards and specifications for Caramel as Health Authorities and the Bureau of Indian Standards. *Absorbance at 610 nm of 0.1 % w/v solution in 1 cm cell on a 2 nm bandwidth spectrophotometer.